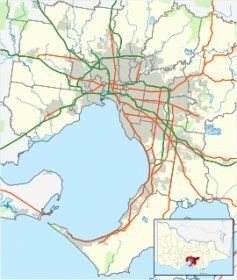 Mt Eliza is 48km from Melbourne CBD or 7km to Frankston which is the largest town close by and has the train station taking you to the City. The population of Mt Eliza is around 18,000. 77% of which are Australians born and bred, 12% are from the UK. Mount Eliza is both a seaside town and an outer suburb of Melbourne, situated between Frankston and Mornington. The area offers its residents spectacular views and a friendly communal atmosphere. Its coastline is generally comprised of rugged cliffs, although there are some sandy beaches that offer fantastic swimming spots. The suburb is popular with retirees, as it is not far from the city, and it is also close to the spectacular Mornington Country Golf Club. 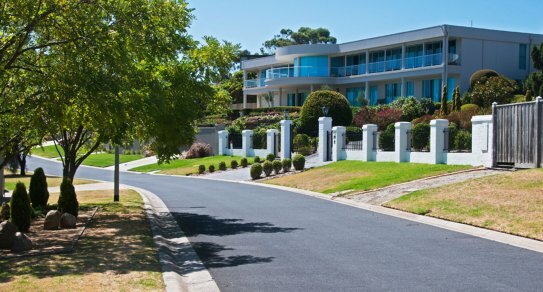 Mt Eliza properties are always in high demand, you won't find many new builds here, only older established homes. A 3 bed house to buy will be around $730,000 and a 4 bed will just be under the million mark. This is current in Feb 2016. The market is held once a month within the Village Green, right in the heart of Mount Eliza. Depending on the season, shoppers will find both organic and conventionally grown vegetables, stone fruit, berries, free-range eggs, meat, smallgoods, bread, boutique beers and wine. There are hot food stalls and free entertainment. 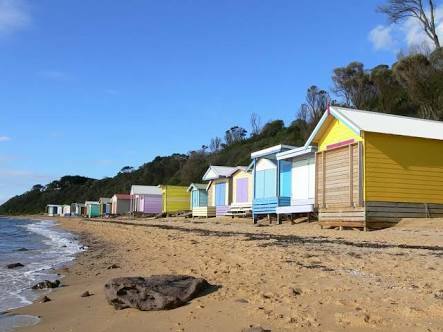 Families will find there are also plenty of schools, including a campus of the Melbourne Business School, the highly reputable Peninsula School, four primary schools and the Mount Eliza Secondary College. The Melbourne bus routes 772, 773, 781, 784, 785 & 788 also serve the area. The Mount Eliza Regional Park, accessed via Two Bays Road, incorporates the former Moorooduc Quarry and offers views across the surrounding plains. At the southern end of the park is a lake with picnic areas and a playground. The Mornington Tourist Railway, which offers steam train rides, has its Moorooduc station located adjacent to the park.